We are proud to announce that we have a Gold Star Luminary Initiative Facebook group for those of you who are planning your own Luminary Initiative event. 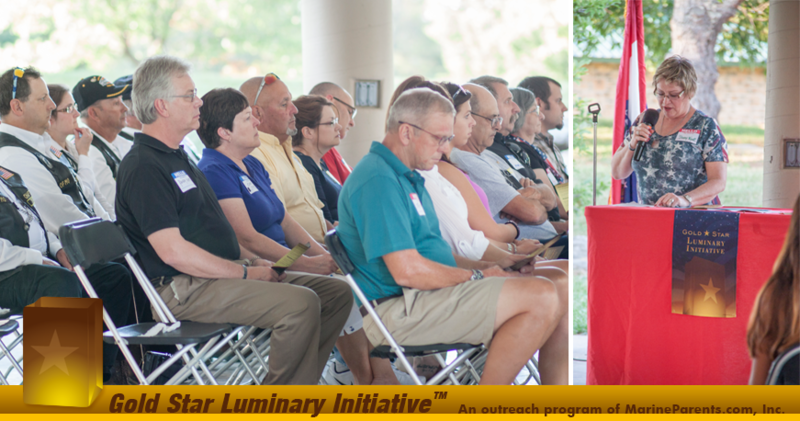 This group will allow Luminary Initiative supporters across the country to connect and share with one another and discuss luminary event ideas. Email us today. Visit our Facebook Group.